Over the years we have collected a number of videos which record the life of the church both in worship and spending time in fellowship at our social events. Click on the picture above to see them. 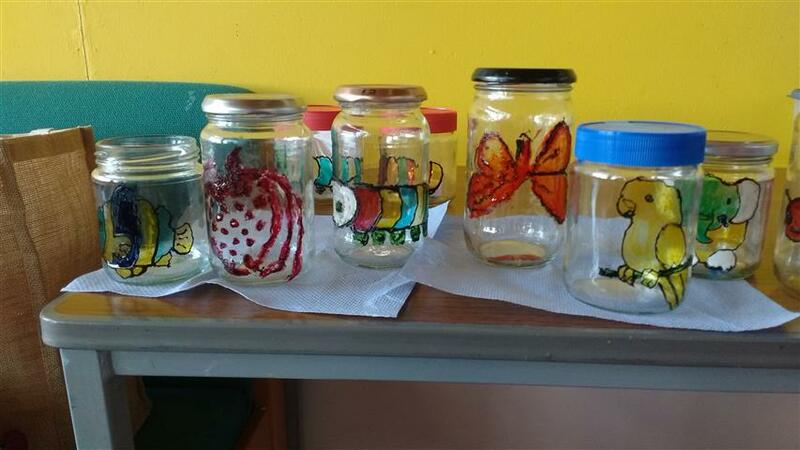 This month we tried our hand at Glass Painting and here are the results of our efforts. Rather grand don't you think? © 2008 St Drostan's Church - All Rights Reserved. Contact Webmaster.